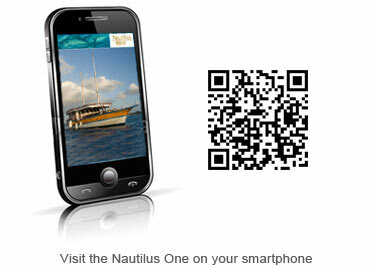 The "Nautilus One" at 30m in length is much more than just a safari boat. 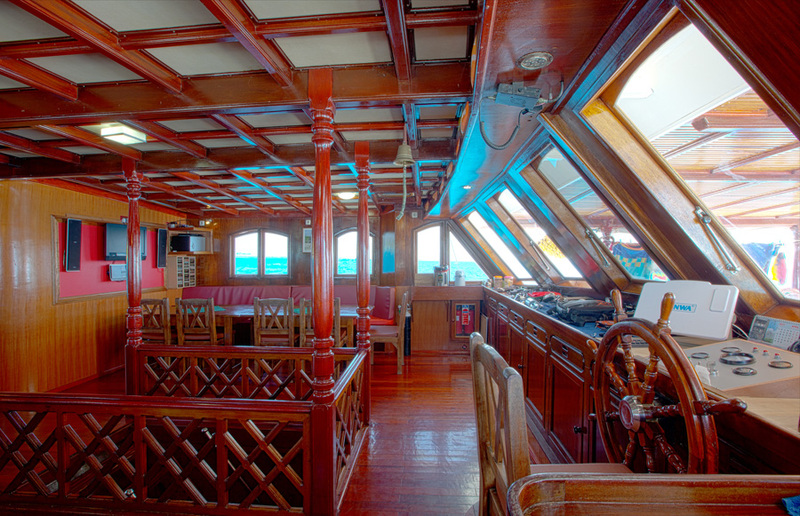 Built entirely of wood and manufactured in traditional Maldivian ship construction, the ship is not just a delight for the eyes: Lots of room, beautiful workmanship and state-of-the-art equipment show that there is no need to do without comfort on a safari boat. 14-16 people will find comfortable lodgings in its seven spacious guest cabins. Each cabin has air conditioning and its own bath with SH/WC. There is a 230V power supply around the clock. 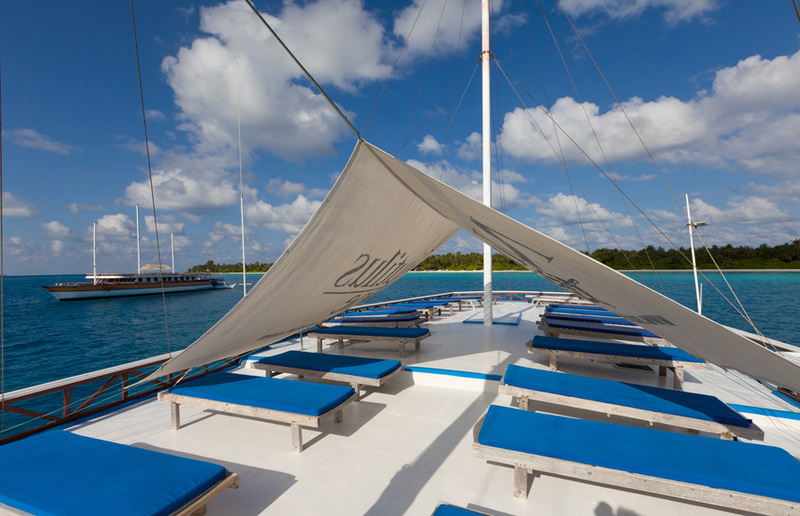 The boat’s water processing system makes it possible for you to freshen up with freshwater all day long. Our bartender awaits in the large salon with a cool glass of draught beer, cocktails, soft drinks or fresh fruit juices. 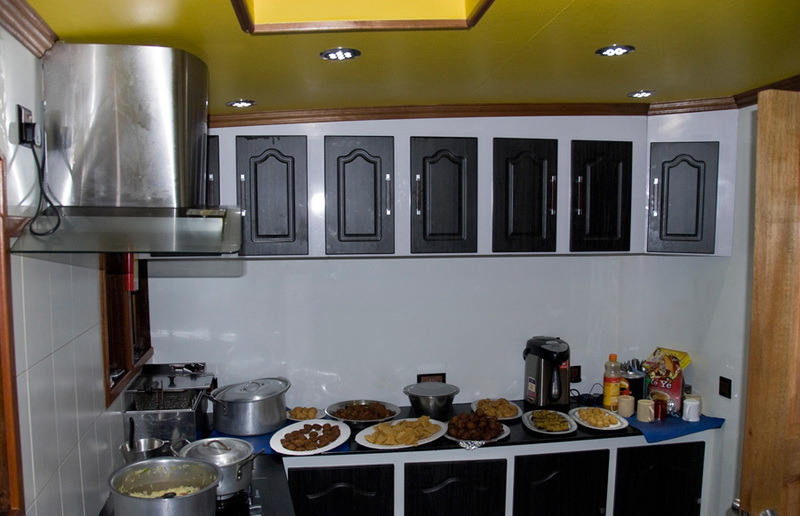 Our kitchen chef will cook a wide variety of local specialties or European cuisine for you. Of course any fish you’ve caught will be prepared according to your wishes. Our wine and drinks menu carries a rich range of fine wines well suited to accompany your meal. 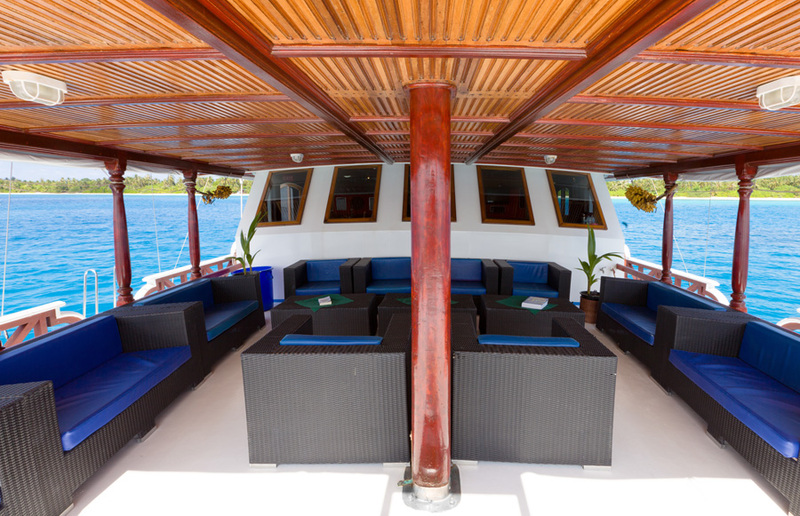 Refuel on pure sunshine on the unique sundeck or relax on a comfortable lounge chair in the shade while the "Nautilus One" brings you to the next destination on your Maldives adventure. 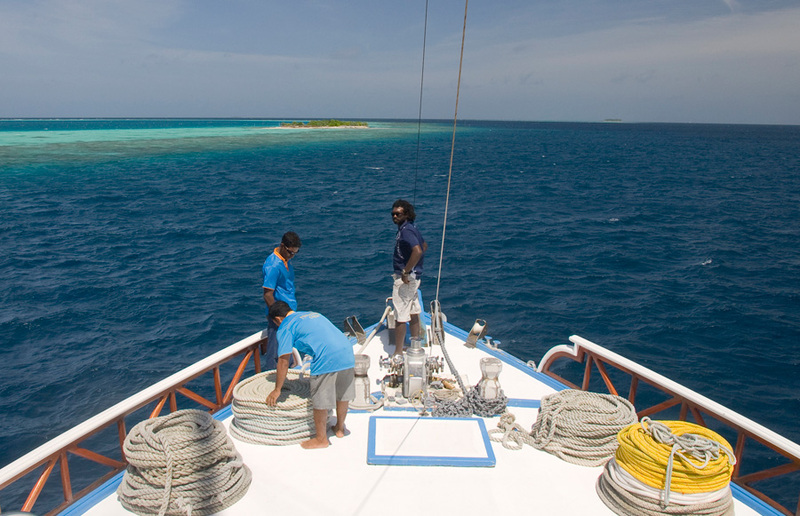 No one knows the way to the most beautiful reefs and the best dive sites better than our professional dive guide and the experienced crew of our dhoni’s Araakuri. 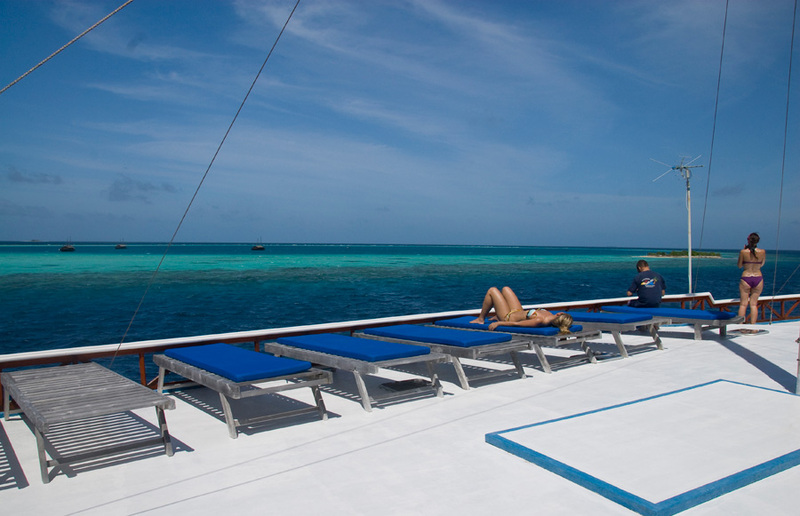 On the spacious and specifically built for the diving operation boat you can comfortably prepare for your next diving experience. 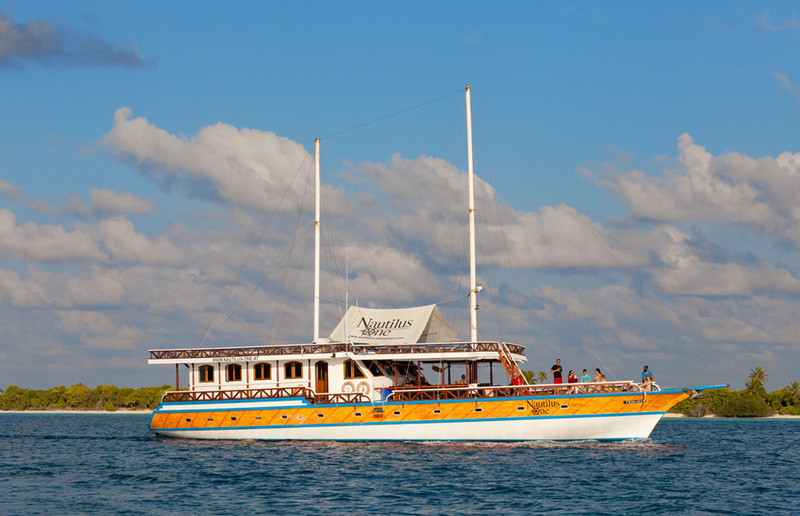 The Dhoni still remains near you during the dives and picks you up comfortably after the dive again. 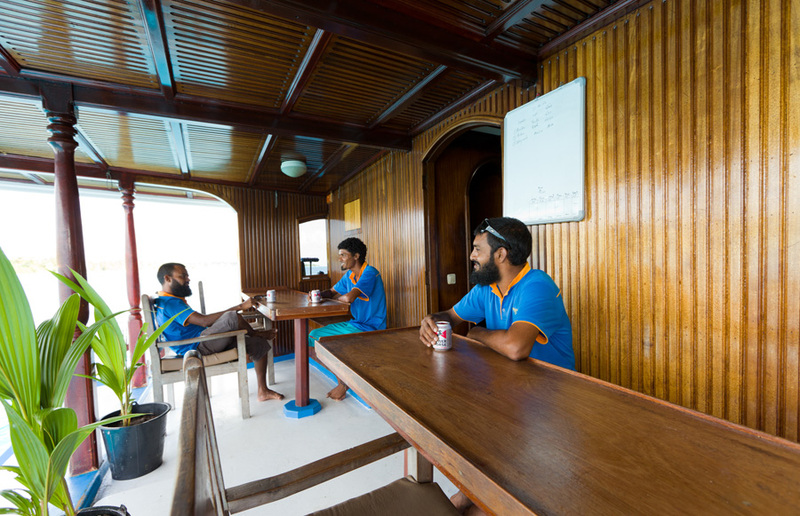 Our dive guide will accompany you during the dive and takes you to the most beautiful spots of the Maldives “Thilas” and “Giris”. Enjoy the beautiful underwater world! For the diving equipment there is a separate plastic box available for each diver on of the Nautilus One and there is no noise through compressor sound, as the Dhoni stays away with the high-quality compressor while filling the tanks.